Entries for the super fast men’s 5k and women’s 3k along with supporting races closes today. Online entries for the renowned Armagh International Road Races in Northern Ireland on Thursday, February 14, closes today (January 18). 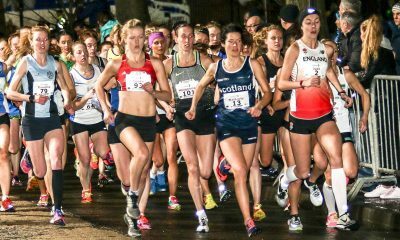 Year after year the men’s 5k and women’s 3k produce some of the quickest times across the UK and Ireland with unmatched depth in each field. 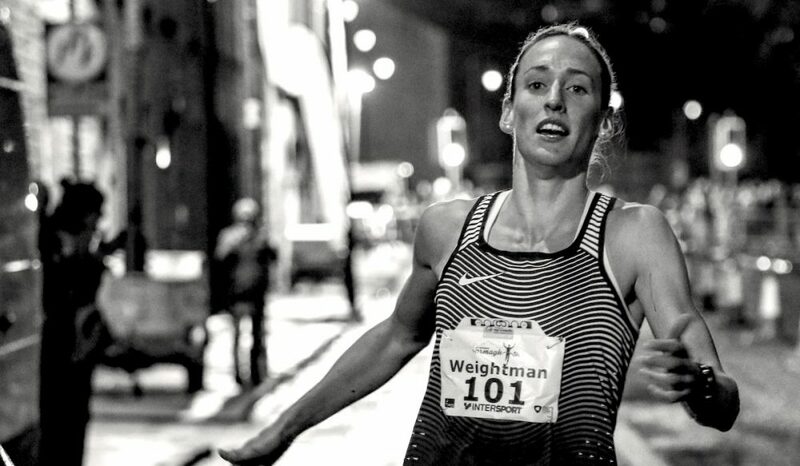 Last year a record 94 men dipped under the 15-minute mark, while and 34 women ran under 10-minutes. 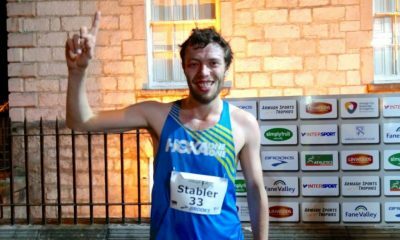 Racing for the first time in Armagh and his first 5k on the road, Sam Stabler won the men’s race in a lightning fast 13:59, while women’s course record holder Laura Weightman clocked 9:00 to finish within one second of her 8:59 best from 2017. The night of racing also includes an open men’s 3k and juvenile races. The 2019 lapped race around the Mall in the city is shaping up once again to produce some the fastest times around. 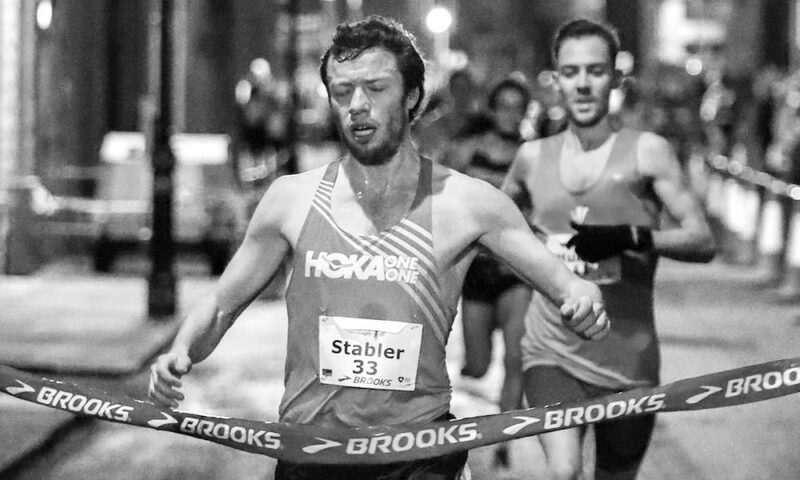 Could 100 men break 15 minutes for 5k this year? 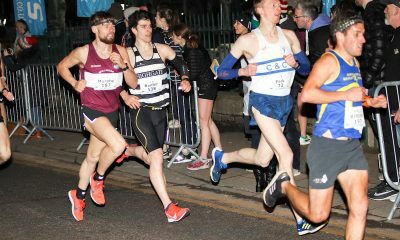 Further information about race entry can be found here, while Fast Running’s coverage of the action in Armagh can be found here.